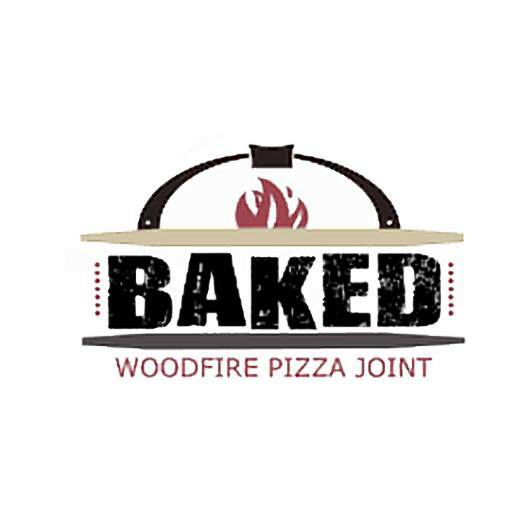 Make it a pizza night and join Safe Connections at Baked Wood-Fired Pizzeria! A portion of all sales will support Safe Connections’ award-winning, nationally-accredited programs that reduce the impact and incidence of domestic and sexual violence through youth education, 24-hour crisis care, and therapy for adult and teen survivors. Enjoy delicious pizza and wings from a highly reviewed and locally-owned business AND support services that help victims of domestic and sexual violence reclaim their lives as survivors. Baked Pizzeria’s menu is available here.